Alicante is crowned as the main point of attraction for thousands of sailing enthusiasts, where most of the world race begins, the Volvo Ocean Race. Since 2008, Alicante became the Port Output World Tour, every 3 years the most intrepid sailors are thrown into battle against the other teams and the extreme danger of the sea. 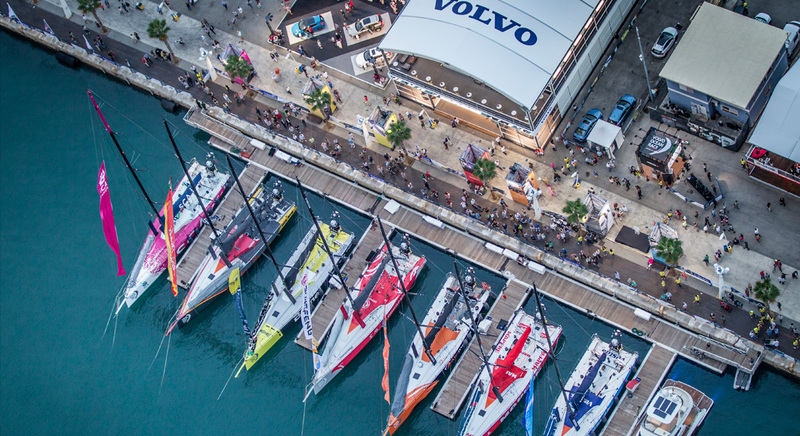 During the days prior to departure is held on Race Village, where sponsors and teams they face a major event organized by Volvo Ocean Race and its partners, including Esatur. As a Volvo Ocean Race partner company, Esatur was designated as the DMC in charge of supporting the organisation of the round-the-world sailing race. In this capacity, Esatur offers Alicante as a destination for all those firms and companies involved in the operation and production of this competition. Design, production and execution of the Departure Ceremony of the 11th transoceanic Volvo Ocean Race, from the port of Alicante, with the presence of numerous international authorities and mass media. Organisation of events for teams and sponsors. Events, press conferences, social programmes, dinners, transfer services, product presentations, lectures and everything that they may need during their stay in Alicante. 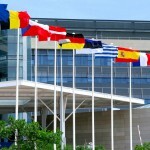 Support in the organisation of the Ports and Teams Conference of the Volvo Ocean Race. Joint meeting of all the ports and teams in Alicante prior to the start of the edition. Design, production and execution of the Didactic workshops, the family activities and attractions and the animations with nautical and environmental themes of the Alicante Race Village during the 11th transoceanic Volvo Ocean Race. Furthermore, Esatur also manages the Volvo Ocean Race Museum, located near the port of Alicante and very near where his first nautical tests performed these fireballs. The place to discover all the intricacies of this competition and live sport from its origin place: the sea. Gala opening ceremony, opening promotional campaign, public reception, guided tours, educational workshops department and events management. Teambuilding events, assistant staff outsourcing, official premier of Volvo Ocean Race headquarters and social program. Official presentation of Volvo Ocean Race in Valencia, official presentation of Volvo Ocean Race in Alicante, ports and teams conference in Alicante and Volvo Ocean Race countdown event in Alicante. Management of activities and performances in Volvo Ocean Race Village, management of the closing ceremony, transfer services, accommodation, dinners and parties for the teams, children’s activities for PUMA Team, children’s performances for CAMPER Team, personnel outsourcing for IWC and management of the volunteers department. Press conferences for Volvo Ocean Race, Team SCA and sponsor IWC Schaffhausen, children’s activities for “Alicante Puerto de Salida” and Team SCA, personnel outsourcing for Team SCA and Volvo Ocean Race, hostesses management, transfer services, accommodation, dinners and parties for the teams, international presentation of Volvo XC90 for Volvo Cars and Star Wars thematic parade.